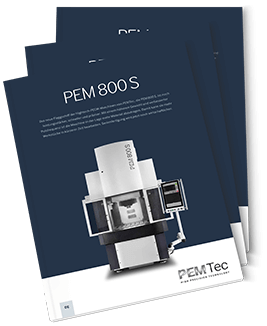 PEM 800 S The newest high-tech PECM machine of PEMTec is the PEM 800 S. It is more powerful, faster and more precise. 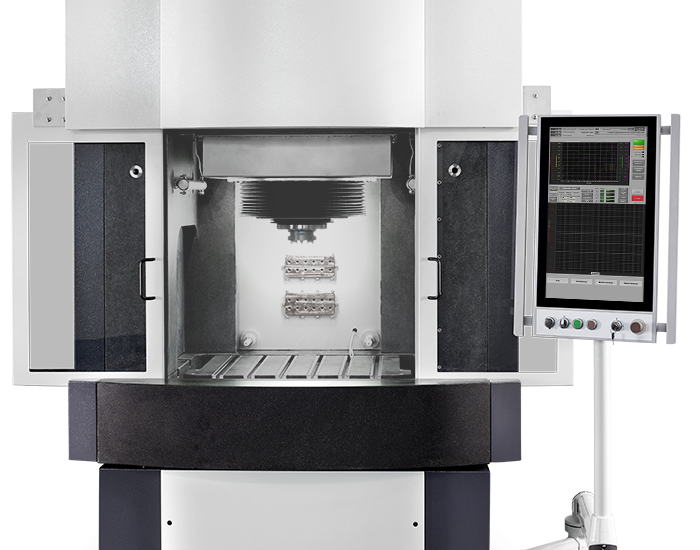 With a higher weight and improved pulse rate the machine removes more material. 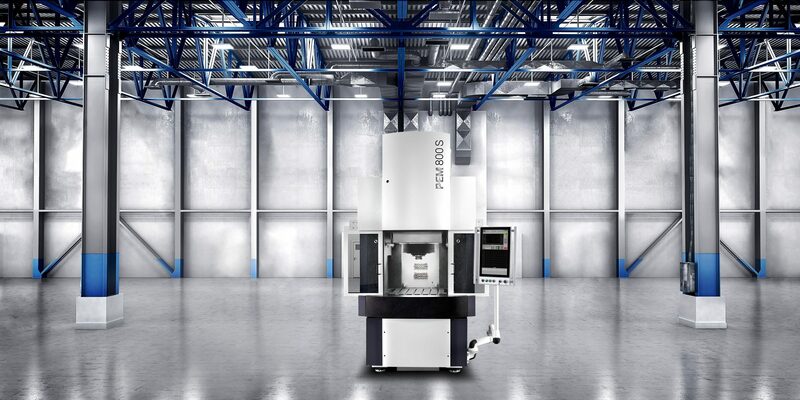 This allows it to produce a larger number of workpieces in a shorter time. Therewith serial production becomes more economical. 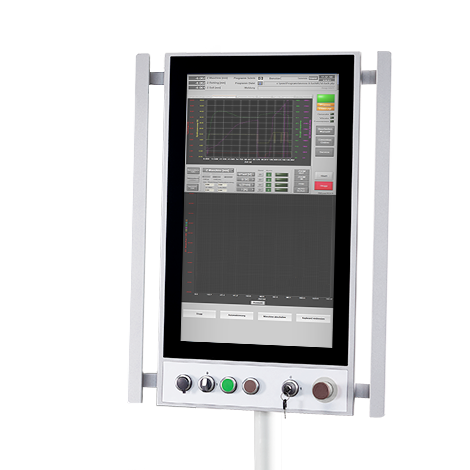 The input and control is via a touch screen operator interface developed by PEMTec. PEMControl enables the customer to analyze the process online and evaluate the process.